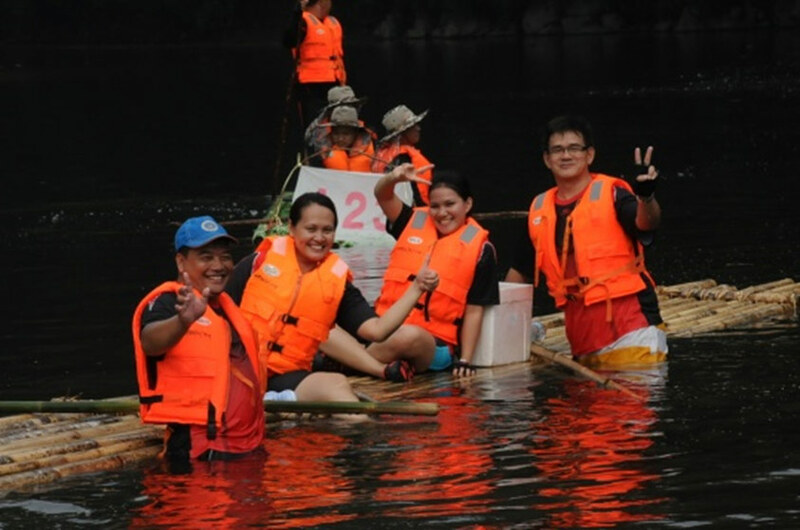 The annual bamboo rafting competition, the Padawan Raft Safari will be held on September 24 along Sungai Sarawak Kiri in the Padawan, about 40 minutes from Kuching City. The three and a half hour down river rafting journey passes pristine jungle scenery and exciting rapids, forming a natural obstacle course for the rafters. Different categories include the 40 kilometres Rafting Expert and Kayaking category, 26 kilometres Men Open Rafting, Women, Government Departments and Hotels & Tour Agencies. Over the years, the Safari has attracted international and local participants ‘cruising’ down the Sarawak River.